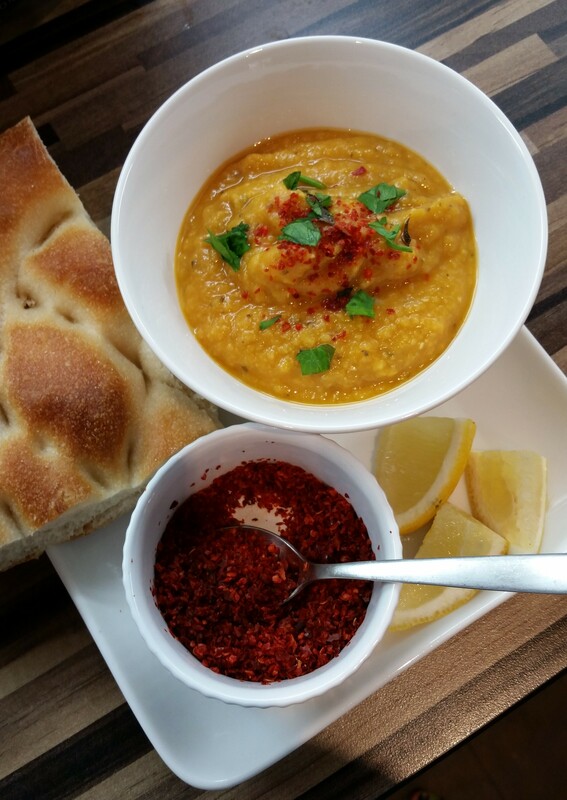 This entry was posted in Recipes and tagged cheap, Ezo Gelin soup, Lentil, Red lentil soup, Turkish lentil soup. Bookmark the permalink. This sounds delicious. I love lentils and anything spicy. I’m guessing the chili flakes add a kick? I will definitely have to try this recipe. Thanks for sharing!